Here you’ll find the hub for Birmingham’s Social Enterprise City co-designers, supporters, influencers and believers that are working together to build the social enterprise space in Birmingham. 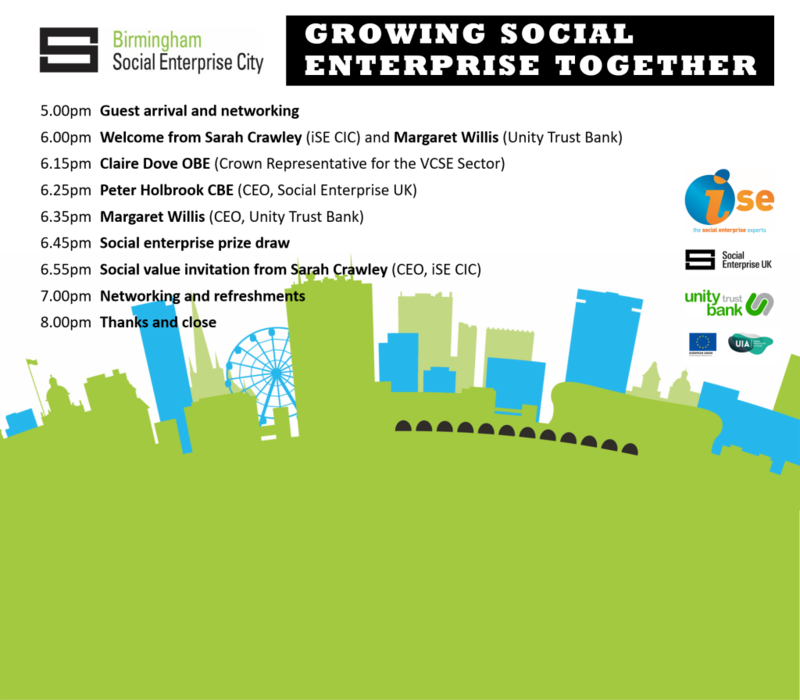 Our Social Enterprise City Launch Event on the 15th of November is now fully booked! We’re excited to be hosting an evening of celebration, inspiring speakers, conversation and connectivity on Social Enterprise Day during Global Entrepreneurship Week for all involved in the thriving social enterprise sector in Birmingham. The SE City Birmingham Steering Group is delighted to welcome the following speakers to the launch event. 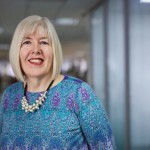 As VCSE Representative, Claire acts as an intermediary between government and the voluntary sector to champion the Social Value Act and an improvement in commissioning practices. 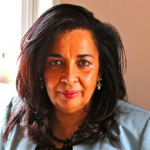 Margaret Willis has been the Chief Executive Officer of Unity Trust Bank PLC since August 2015 and has been its Director since 2015. Ms. Willis joined Unity Trust Bank from HSBC, where she served as head of wealth management, HSBC Europe. What is a Social Enterprise Place? The Social Enterprise Places Programme is led by Social Enterprise UK, supported by NatWest. It recognises hotspots of social enterprise activity. Registered Places have been supported to reach out to and involve local councils, businesses, charities, consumers and budding social entrepreneurs – bringing them together to grow their social enterprise communities. The programme aims to promote, raise awareness, and build the markets for social enterprise at a local and national level. Birmingham has the largest contingent of social enterprises outside of London. 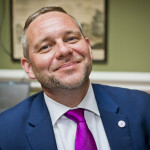 Social enterprises are catalysing real change in communities and neighbourhoods and we have seen a rise in social enterprise tourism from towns and cities looking to localities like Digbeth with its inspirational and transformational initiatives. Birmingham, like so many cities, faces multiple challenges from high levels of child poverty and youth unemployment to rising homelessness. Despite this, it is a city full of optimism and hope with a thriving social enterprise community dedicated to tackling these issues head on. Birmingham is showing us what the future of business can look like and we encourage other towns, cities and counties across the country to follow its example. This is your space! We want to hear your ideas on what you want your social enterprise city to look like. We want to know your priorities, needs, and how we can make the most of this opportunity for the organisations working here.